Before getting payroll in Oregon, there are some key items you need to get together for your growing small business. A key one is your Oregon Unemployment Tax Number, aka your Business Identification Number, aka your BIN. This number is different from your Federal Tax ID, and is required for the state to process your payroll taxes. 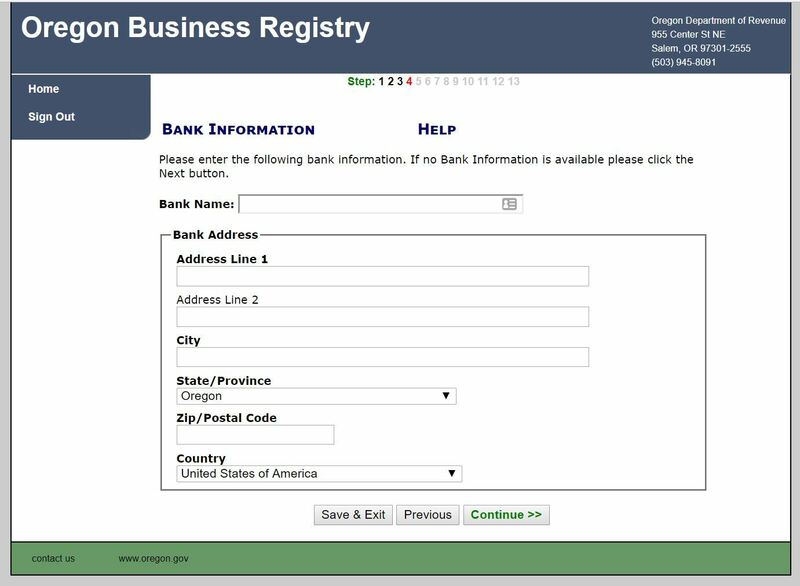 This is a registration process with State of Oregon, and will yield a piece of paper and a number you need for payroll. 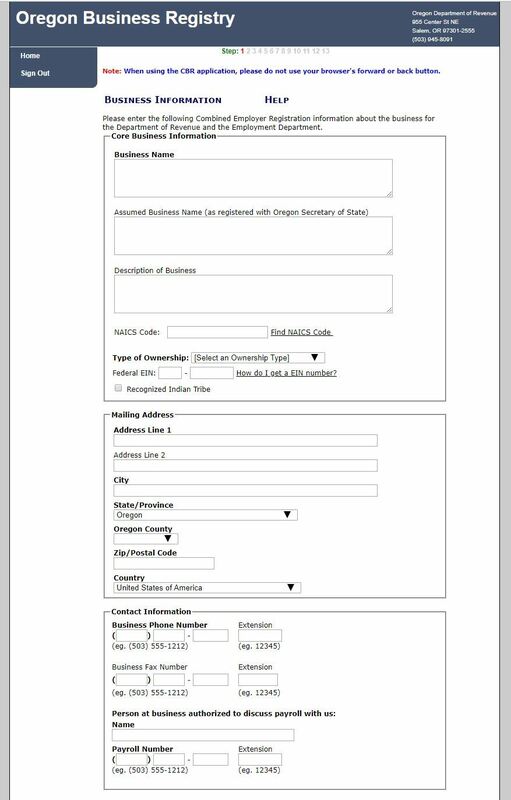 Store this page with must-keep records. It will come up from time to time. 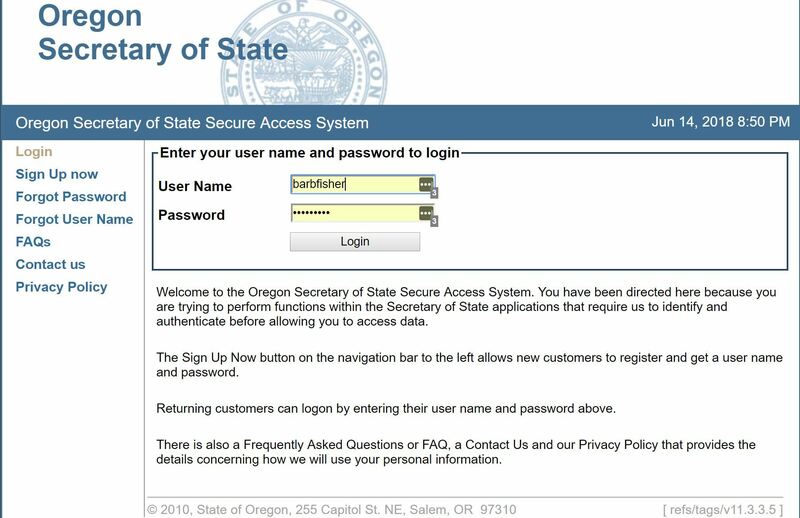 Login Page for Oregon Secretary of State: Where to Get a BINChoose “Get a BIN” at the following couple of screens. You will need to know your NAICS SCI Code. Find it Here. You can see at the top of the application that there are 13 total pages. The biggest one (by far!) is this first page. Following pages are verifying information to find you, specifically. You will also need to fill in your banking data. As mentioned above, once you are done, just “Save and Submit”. Within a couple weeks, you will get a letter from the state so you can proceed forward with setting up payroll. If you have questions or comments, let me know in the comments.